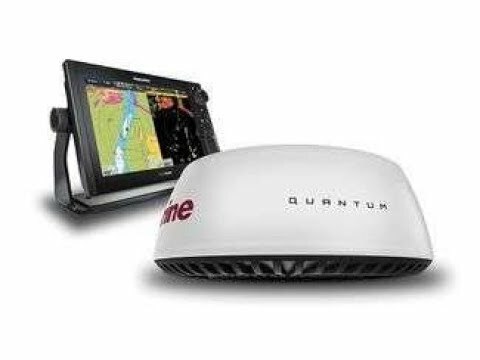 Garmin's powerful new all-in-one multi-function displays offer mariners the highest screen resolution on the market. 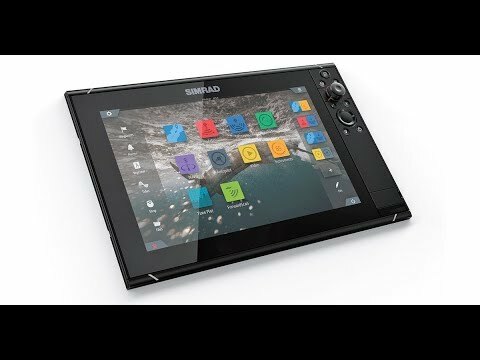 These large-format MFDs provide a sleek glass helm look and are available in 17-, 22-, and 24-inch displays that feature full HD in-plane switching (IPS) screens with multi-touch control. 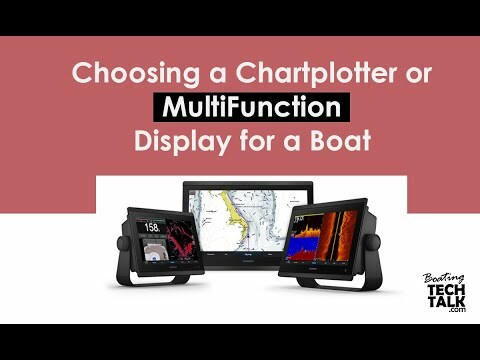 Boasting new and improved processors, they provide increased performance, enhanced video processing, and the fastest chart drawing offered in a Garmin MFD.